2 Bed House TOM MAHER & COMPANY - Modern 2 bed mid terraced propert with parking and private rear garden. Quiet cul de sac setting. Aylesbury estate is accessed off the Firhouse Road or alternatively the Tallaght By-pass. REFERENCES ESSENTIAL Accommodation comprises. Entrance porch to lounge, Kitchen/Dining room, 2 Bedrooms and Bathroom. 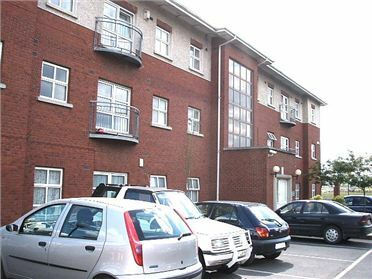 1 Bed Apartment 1 Bedroom (1 double), 1 Bathroom Viewings will start on July 11. 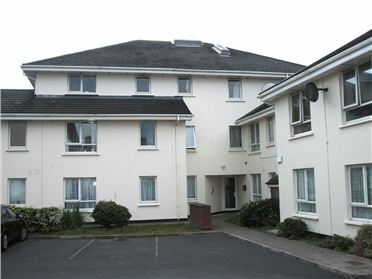 Large one bedroom apartment located on the 5th floor of this well maintained development. The apartment has one underground car parking space. REFERENCES ESSENTIAL. 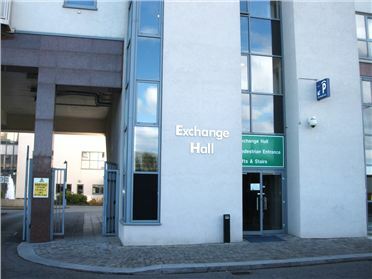 Accommodation: Entrance doors to lobby with 24 hour security on site. Lifts and stairs to all floors. Door to apartment hall with airing cupboard. Bathroom. Double bedroom. Lounge / kitchen. Secure underground car parking space. Electric storage heating. 1 Bed Apartment Spacious one bedroom apartment located on the top floor of this popular development. 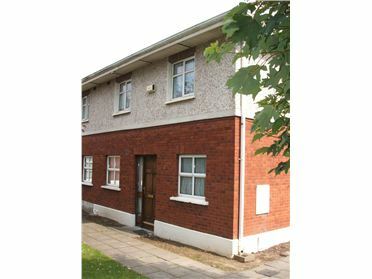 The apartment is located within walking distance of the Square, the Tallaght Hospital , the LUAS and a wide variety of services both social and essential. REFERENCES REQUIRED. Please reply by email to this ad and I will contact you by telephone to arrange a viewing appointment. Bungalow Two bedroom semi-detached bungalow located within a private estate off the Old bawn Road. The property is walking distance of local schools, shops and public transport. REFERENCES REQUIRED. Accommodation: Entrance door to hall. Lounge with dining area. Separate kitchen area. One double bedroom. One single bedroom. Bathroom. Gardens to the front, rear and side of the property. Gas central heating.